My goal during my stay at The Arch London was to explore the little known London, on foot wherever possible. The Arch, located in the Great Cumberland residential neighborhood, is an ideal home for three days of seeing London on foot. Only a few blocks from the bustle of Oxford Street, Hyde Park and Marble Arch, it is a quiet oasis at the end of a day of walking. It takes less than five minutes to walk to The Marble Arch Metro Station for access to locations that are too far to walk. For this article I am using The Arch London as the starting and stopping point for walks as that was my home base for this trip. If you are staying elsewhere in London you can quickly recalculate my estimated distances and times using Google Maps. 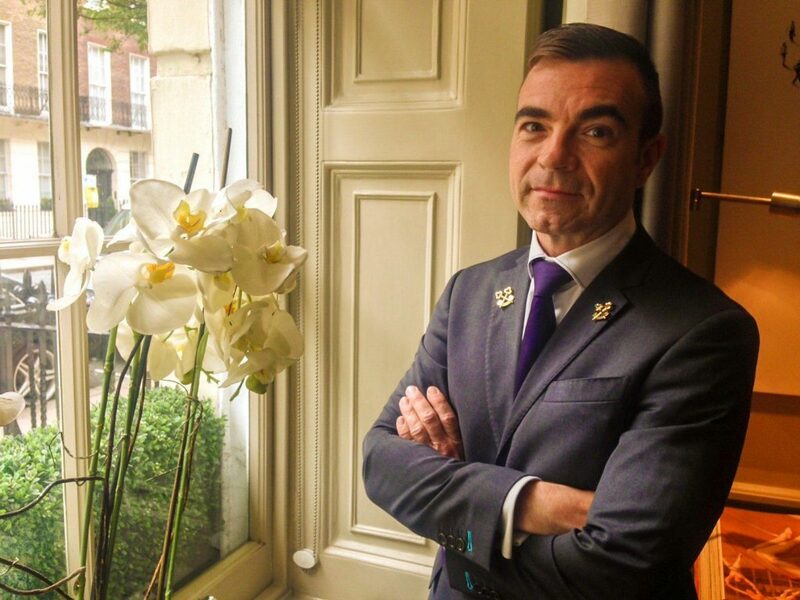 Theo Dubroy, Head Concierge at The Arch, provided me with so many possibilities for little known London experiences that I could not fit them all into my three days. Really, not such a bad thing. Always open to any excuse to visit London, now I have to return to explore the rest of these little known London gems! 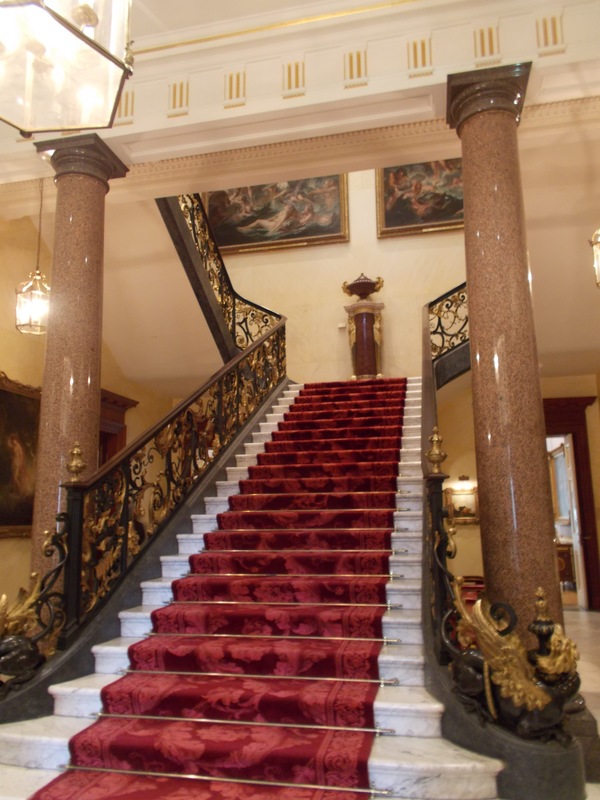 Londoners and tourists alike know Kensington Palace well. I have included it because discovering London on foot merits the inclusion of at least one Royal or iconic spot. 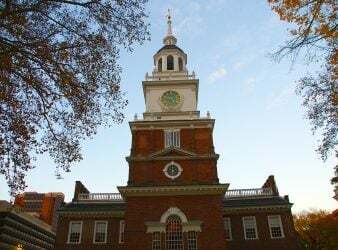 Check out the schedule for Kensington’s rotating exhibits which can make each visit to the Palace a new experience. The day I was there they were hosting the Fashion Rules Restyled exhibit. 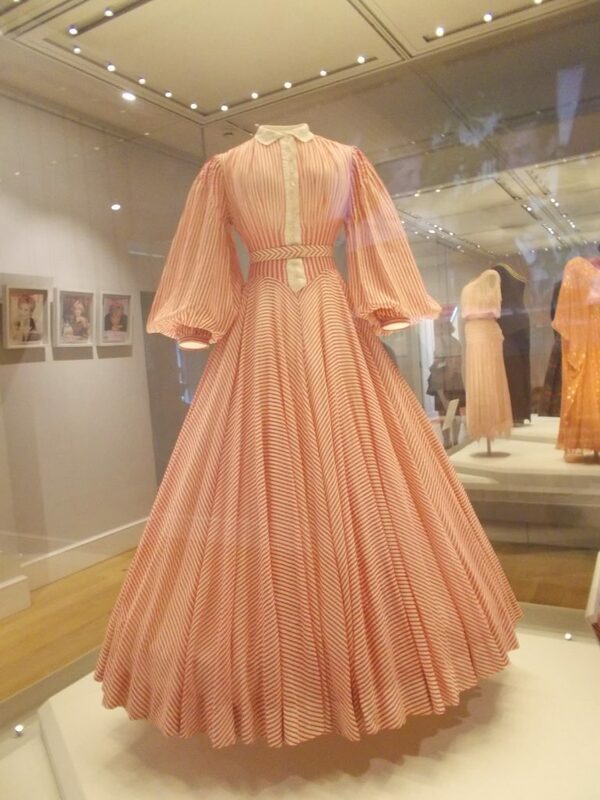 Dresses worn over many decades by Princess Diana, Queen Elizabeth II and Princess Margaret were on display. This unique museum in Shoreditch features eleven period rooms and special exhibitions. Entrance to the museum and gardens is free. For a small fee tour a restored almshouse as well. The Geffrye is about a four mile walk from the Marble Arch area of central London. The museum can be also reached by taking the Central Line from Marble Arch Station to Liverpool Station and walking about one mile. You can easily turn this into a one day walking tour that includes Old Spitalfields Market, Brick Lane, and Shoreditch High Street. My recommendation would be to join an Eating London Tour of the East End which includes Spitalfields, Brick Lane and Shoreditch. 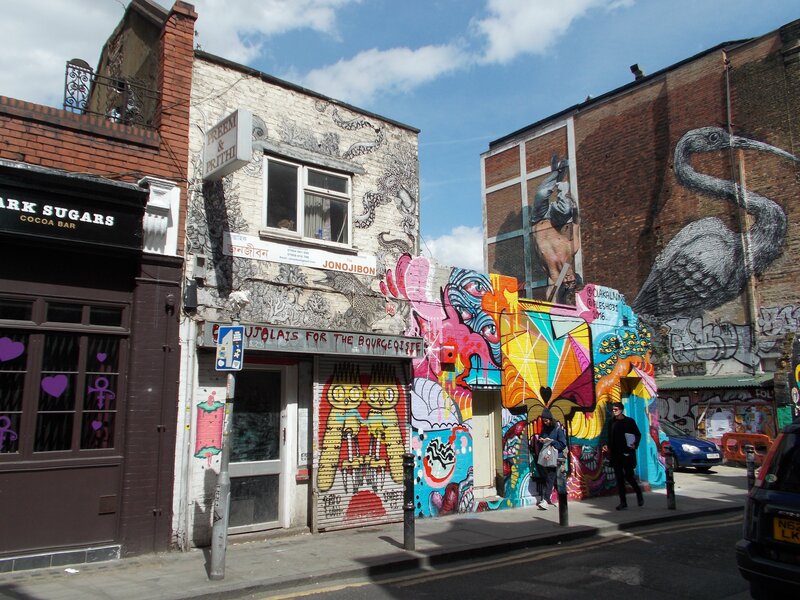 The Eating London tour guide includes a pretty comprehensive history of the East End and a look at street art along with the food tastings. You can walk to The Geffrye at the completion of that tour. This museum if located in the Baker Street home of Sir Arthur Conan Doyle and his good friend Doctor John H. Watson. It is open every day except Christmas. The Museum is a .7 miles walk from The Arch heading towards Regents Park. 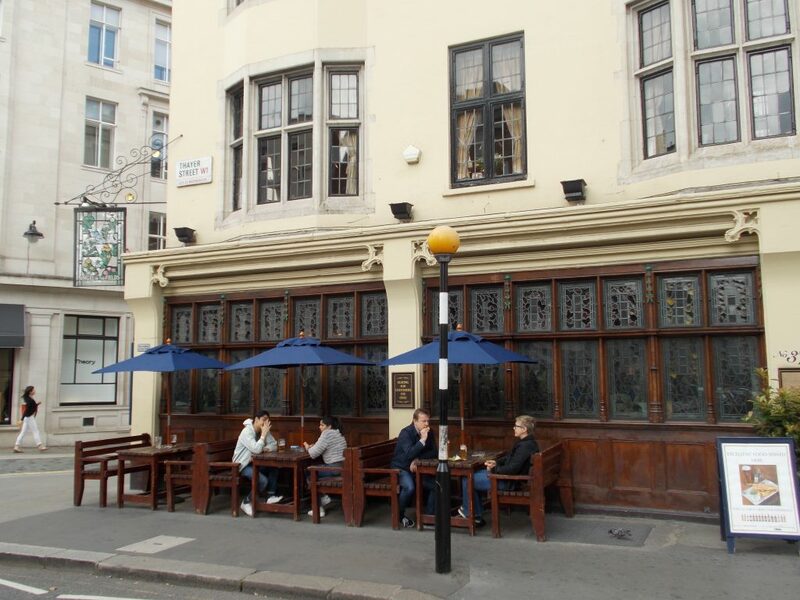 Only a half mile walk from The Arch, The Golden Hind is a traditional Fish and Chips shop in the Marylebone area. You can combine a walk here with a stroll through Marylebone Lane, a drink at Angels in the Field and a stop at Bonne Bouche Patisserie for a treat to enjoy with your afternoon tea. 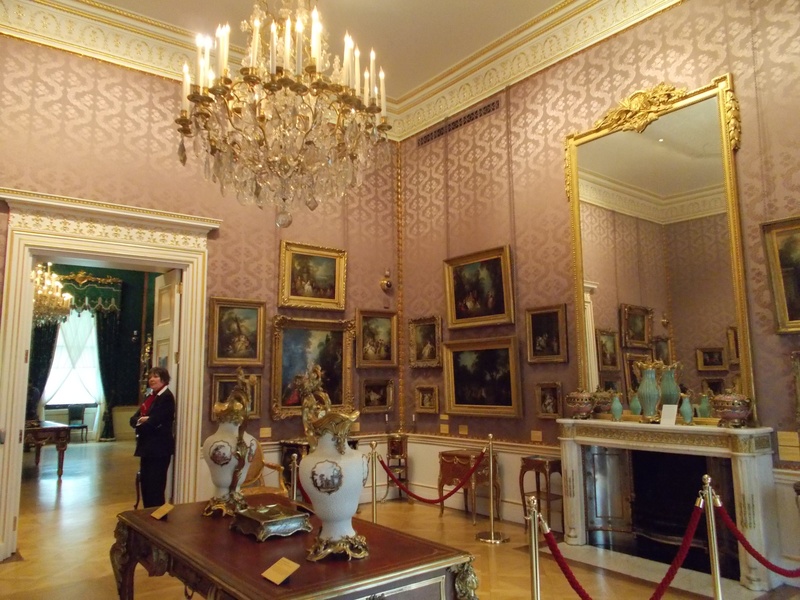 This might be a good day to also fit in your visit to The Wallace Collection (see museums below). A neighborhood pub located only one and a half blocks from The Arch, The Grazing Goat is frequented by locals for a drink or quick bite after work. I enjoyed the Norfolk Horn lamb shoulder, goat’s curd, wood sorrel & black olives, only £9, at the end of a long day of walking. 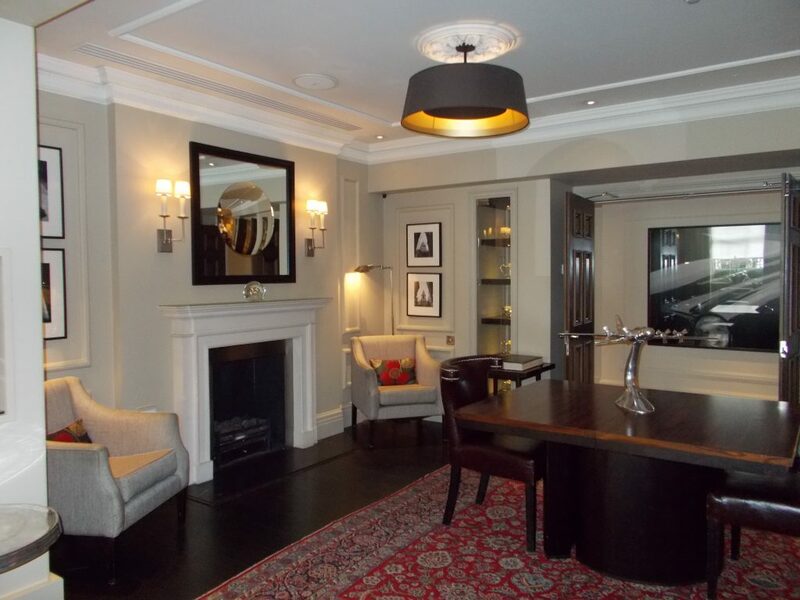 Its location on a quiet street, yet close to the center of London, makes it a convenient choice at days end. 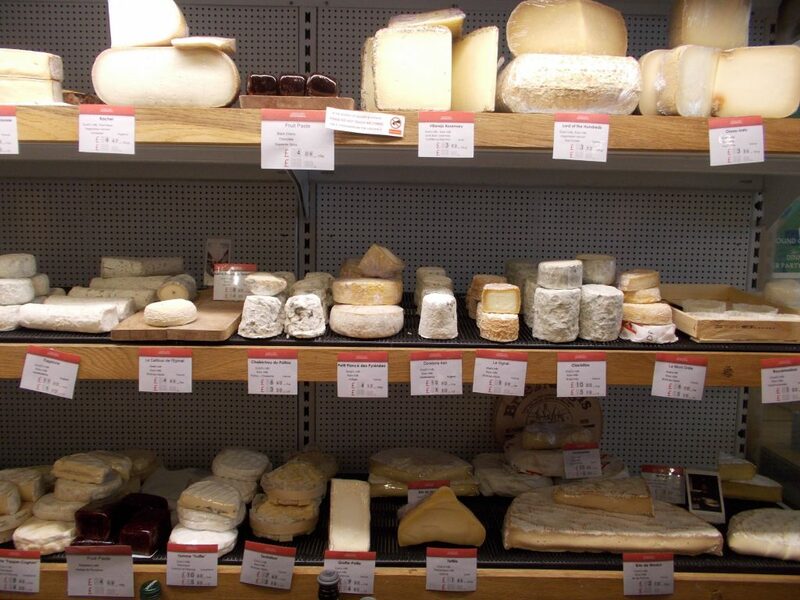 Another recommendation from Theo that I was not able to squeeze in on this trip was La Fromagerie. It is about one half mile from The Arch and on the way to the Sherlock Holmes Museum and Regents Park. 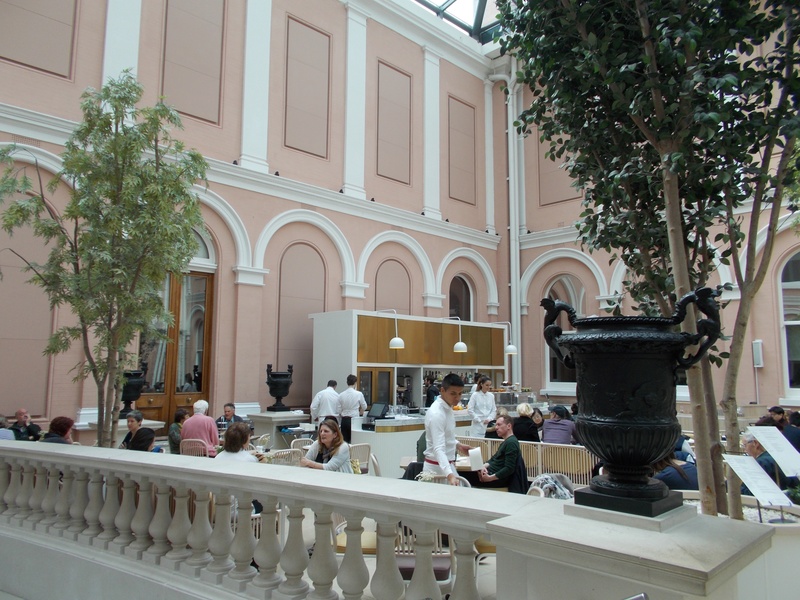 This restaurant is located in the courtyard of The Wallace Collection, a National Museum. Less than one half mile from The Arch it is open for breakfast, lunch and afternoon tea. Evening dining is available by reservation on Fridays and Saturdays. Hunter 486 involved the least walking for me on this trip as it is located in The Arch London. 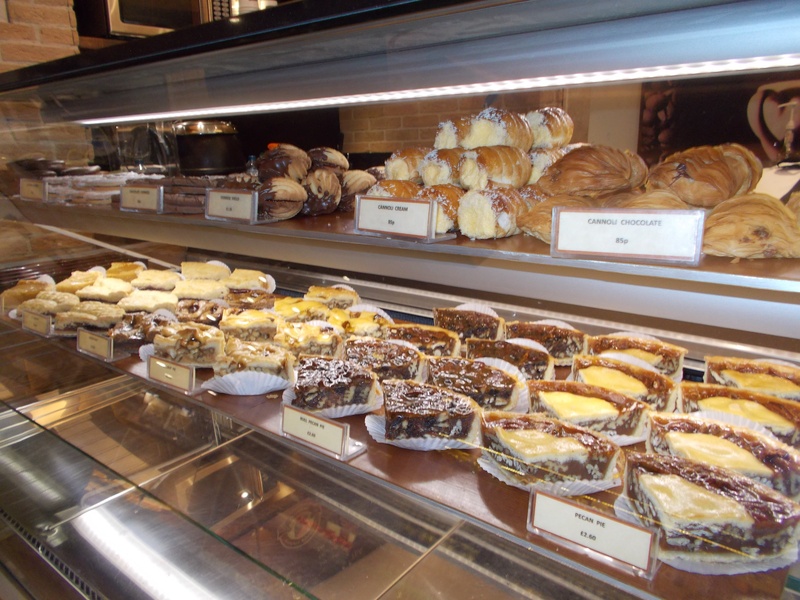 It is open for breakfast, lunch, afternoon tea, dinner and drinks. I found the food, provided with excellent service, to be outstanding and well-priced. I would definitely go back for dinner even if I were not staying at the hotel. I did not manage to fit in any of these walks on this trip. I am looking forward to enjoying them when I am next in London. My walk through well-known Hyde Park way enjoyable as always. It is about one mile from The Arch to the center of Regents Park. From there you can explore Camden Lock Market (about one mile from Regents Park) or walk along the Camden Canal which borders the north edge of the Park. When Theo mentioned a system of canals that could be walked in London and a neighborhood called Little Venice these concepts were entirely new to me! 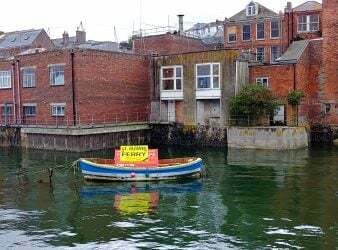 I pictured the many canals of England joining into the Thames somewhere outside of London. How could I have been so clueless. I have mapped out a walking tour for my next trip. Maybe one of our readers will try it first. From The Arch London head towards Winfield House Grounds in Regents Park. From there walk along the Camden Canal headed southwest towards the merging of three canals in Little Venice. I would take a break here for some refreshment and to explore Little Venice as you will have walked about three miles by now. Head south towards The Lancaster Gate of Hyde Park (about one mile). 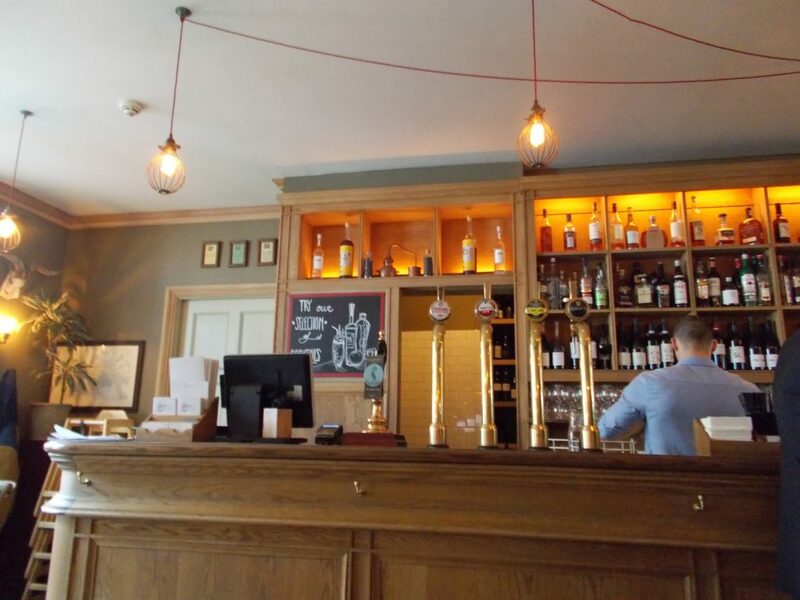 From Lancaster Gate you can head home to The Arch (one mile) or stop at The Lancaster Hotel for afternoon tea before you complete the final leg of your walk. This total walk, not including exploring Little Venice, is five miles. 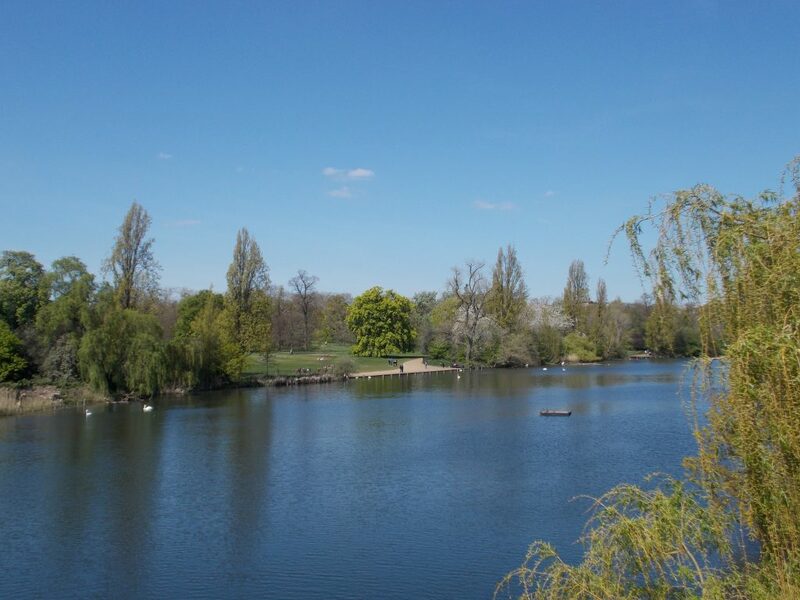 If you are up for more walking you can stroll through Hyde Park on your way back to the hotel. 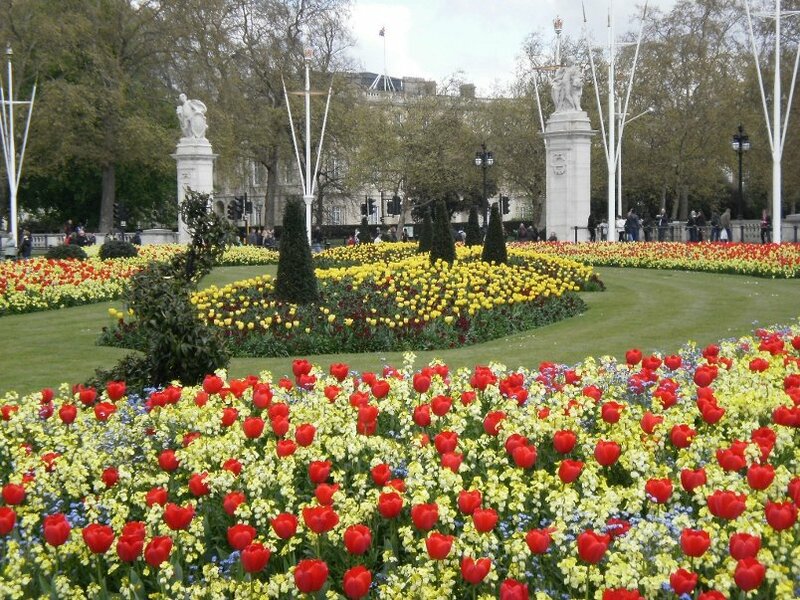 Well known to Londoners the Victoria Embankment Gardens beside the Thames are less known to visitors. I discovered them on a trip in 2012 when I decided that I would spend three days seeing London on foot and use transportation to go only to and from the airport. The Gardens are especially nice as part of an evening stroll along the Thames, particularly in the spring when they are vibrant with the colors of approaching summer. This walk is approximately five miles round trip. You can walk through Piccadilly Circus and Trafalgar Square passing by the National Gallery and St. Martins in the Field on the way to the Gardens. Before heading back stop at historic Gordon’s Wine Bar for a drink. Returning along The Mall through St. James Park, past the Victoria Memorial and Buckingham Palace to Hyde’s Park Corner then north to the hotel still keeps your total walk at about five miles. 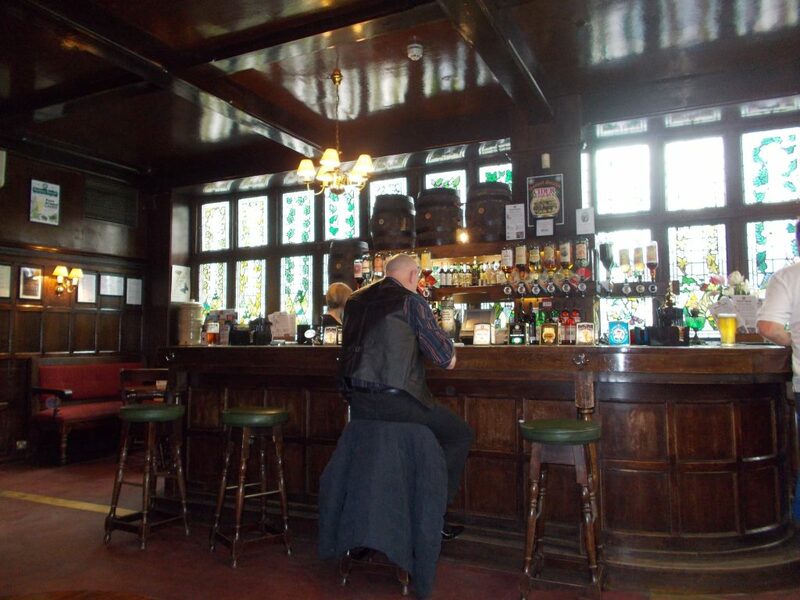 I had tea at The Lancaster after my visit to Kensington Palace. 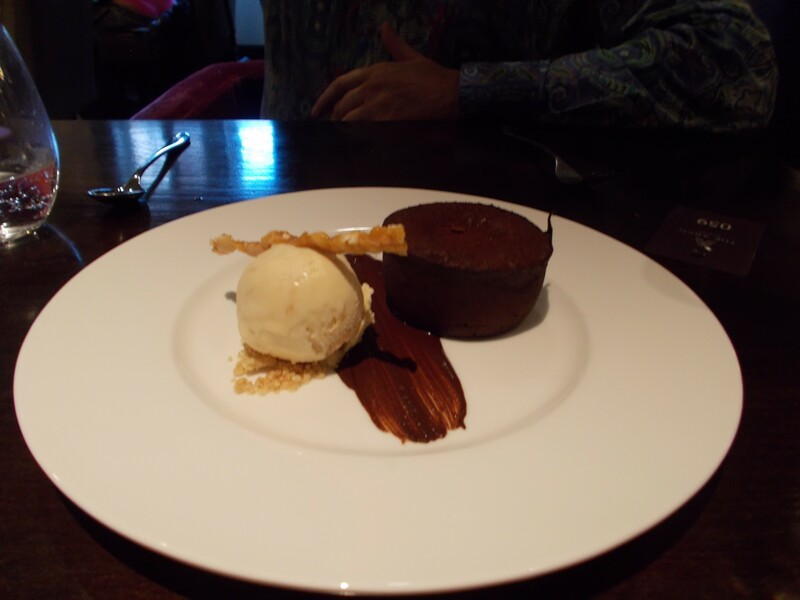 The relaxed yet elegant setting included more food than I could consume in one setting. Probably better known to London residents than tourists, tea here gave me the feeling of being a local out for tea with my friends. They graciously packed my leftover desserts in a lovely box for me to take back to The Arch and enjoy later. 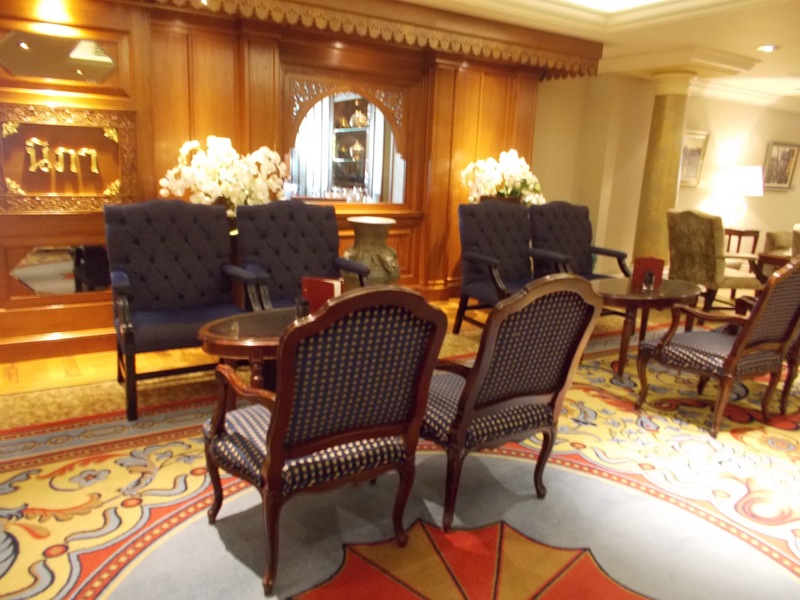 The Lancaster Hotel offers tea every afternoon from 2pm to 5pm. While touring The Wallace Collection on my first day in London I noticed tea being served in their courtyard. A beautiful setting for afternoon tea. I have added it to my list of places to have tea on a future trip to London (less than one half mile from The Arch). The hotel started serving afternoon tea only days before I arrived for my stay. 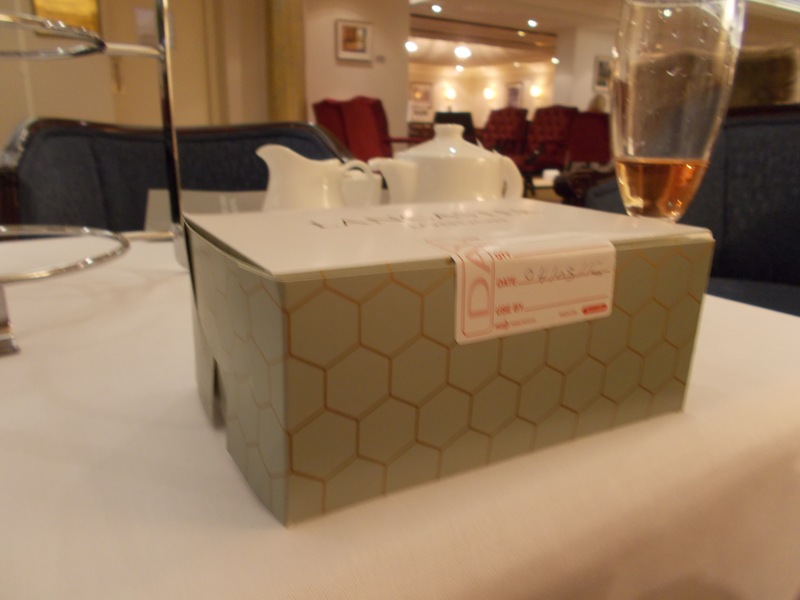 Already having plans for every moment of my three days in London I was not able to try tea at The Arch on this trip. It is served in the Martini Library, Hunter 486 restaurant and Champagne Lounge. To see the menu you can scroll down the dining page on their website to Afternoon Tea and click on the menu. For my next trip to London, afternoon tea served in the Martini Lounge at The Arch is on the top of my list. 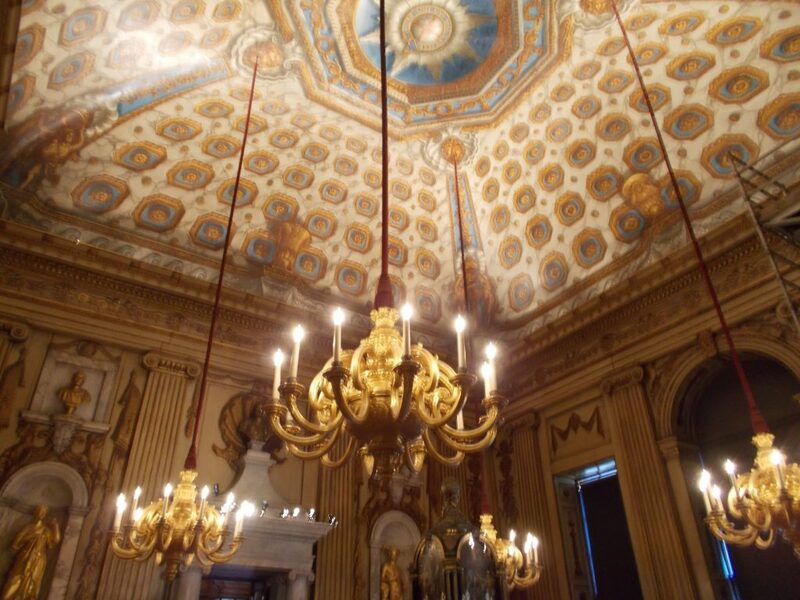 Admission is free to this stunning national museum in an historic London town house. 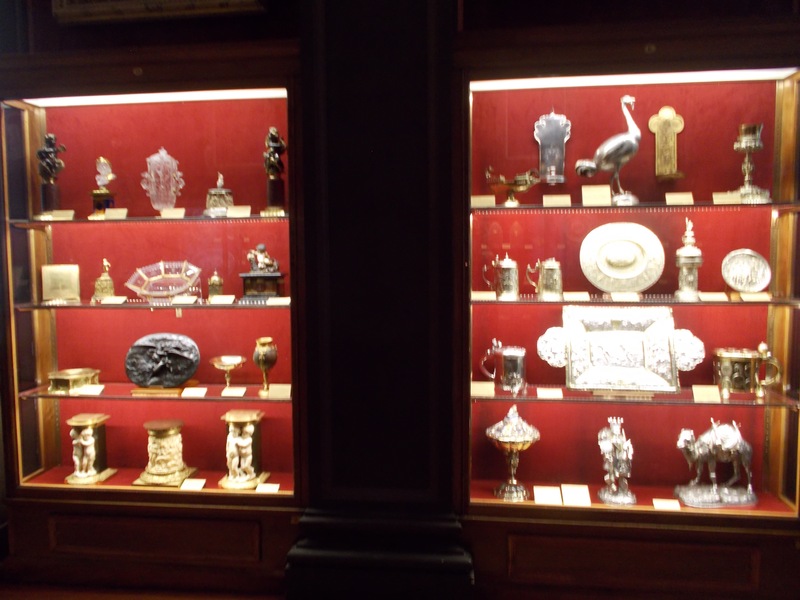 Paintings, porcelain, furniture and armory are displayed in 25 separate galleries. 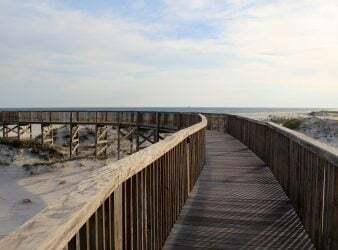 Once a week they also offer a free guided tour. I am amazed that this outstanding collection is not more well-known. Several of my London friends that I mentioned it to had never heard of it and have never been! I am going to let the photos describe this one for me. Located on Bathurst Street across from The Lancaster Hotel I became aware of this gallery almost by accident. As I was finishing my afternoon tea at The Lancaster the owner of the gallery was there hanging some artwork. I introduced myself and found that Barbara Stanley Gallery supplies the artwork on display in the First Floor Lounge Bar. Barbara invited me to come over to the gallery on my way back to The Arch London. I was very glad that I took her up on her offer. 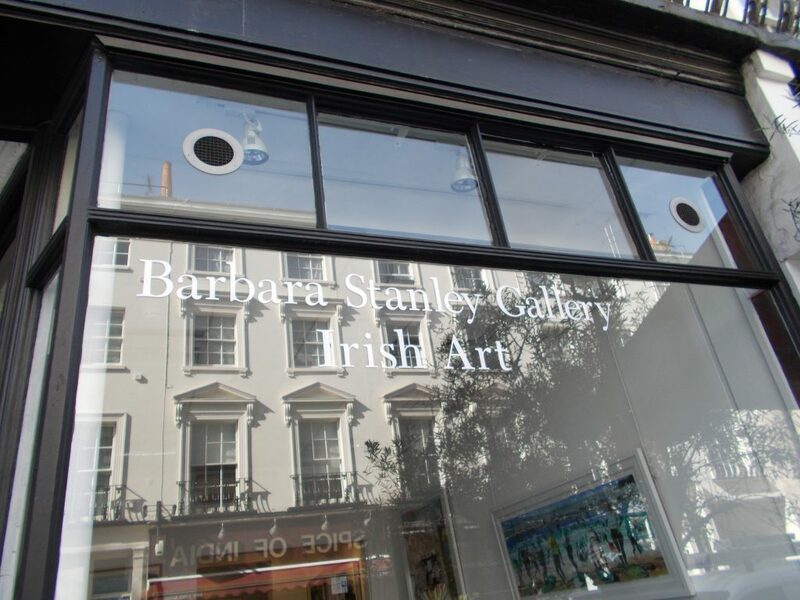 Her gallery represents many Irish artists. I found many pieces that I would have liked to take home with me. To visit, from The Arch walk to Marble Arch. Next walk along Bayswater Road on the north side of Hyde Park. At Lancaster Gate cross the street to Westbourne and turn right on Bathurst (one mile). You will find the gallery on your left. I have not begun to list all of the possibilities that I found for seeing a London beyond the well-known London sights. Thank you to Theo Dubroy from The Arch for all of his suggestions for discovering little known London on foot. There were many suggestions that I did not have room to mention. I will save those for a future trip and article. The more talked about sights are much visited for a reason and I will continue to enjoy them. However, the majority of my time on future London trips will be spent exploring the little known London.